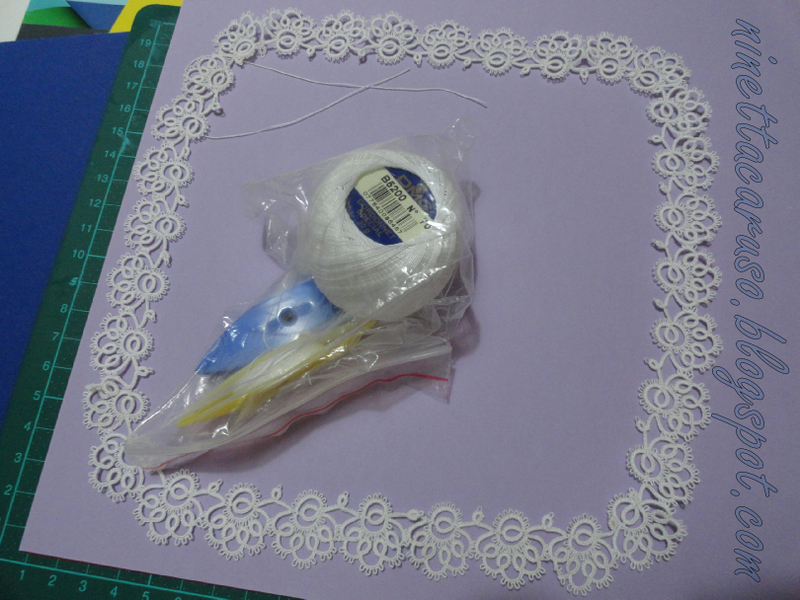 I'm going to tat 4 little motifs for corners, as it is now it looks quite unfinished, isn't it? It is beautiful and that is a good idea, it would make it look finished with more on corners. :( I have only white size 70. I'll tat corners as suggested in the publicaton for the hanky, same motif doubled. It looks fine to me, but I do like the corners on the other one. I'll be interested to see what you do to those corners! Thank you very much, your opinion is valuable.